Downtownmusicgallery says nice things about our debut record with Inner Core! 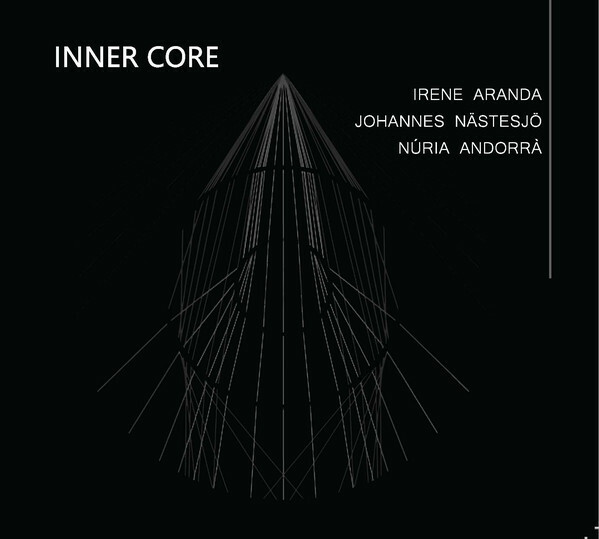 IRENE ARANDA / JOHANNES NASTESJO / NURIA ANDORRA – Inner Core (Relative Pitch 1071; USA) Featuring Irene Aranda on piano, Johannes Nastesjo on double bass and Nuria Andorra on percussion. A number of musicians who started out on the Relative Pitch label are/were relatively little-known until the label put a spotlight on them. This trio hails from Barcelona, Spain, the only member I’ve heard of before now is bassist Johannes Nastesjo, who can be found on a duo disc with Agusti Fernandez (Konvoj label). 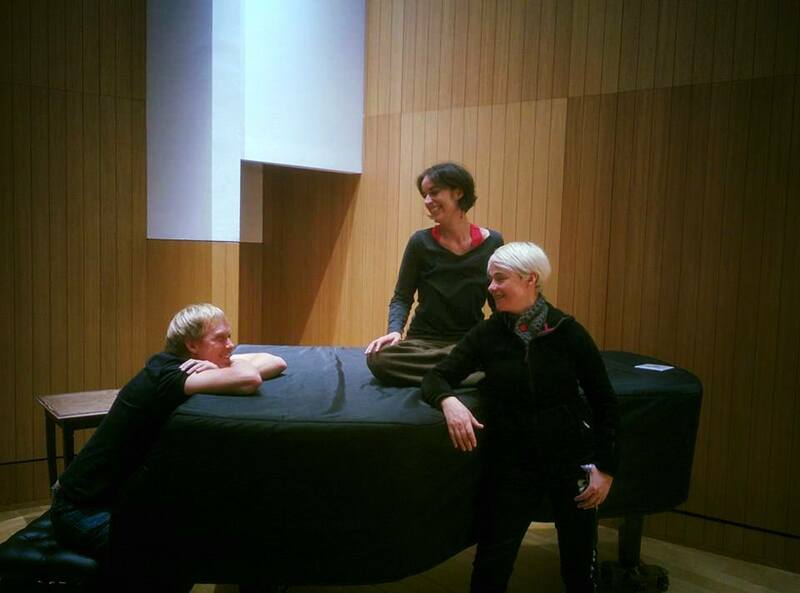 The (jazz) piano trio format has been around the better part of a century with hundreds of piano trio recordings and has evolved a great deal since it s inception. Since the dawn of the millennia, we’ve seen the piano trio evolve even more with groups like the Necks and pianists like Sylvie Courvoisier and Kris Davis, turning formulas and expectations inside out. 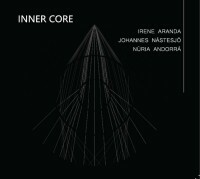 More Spanish Radio with Inner Core, this time a lovely interview with Irene Aranda at Club de Jazz where you also can here the entire records as well. Bon appetite!